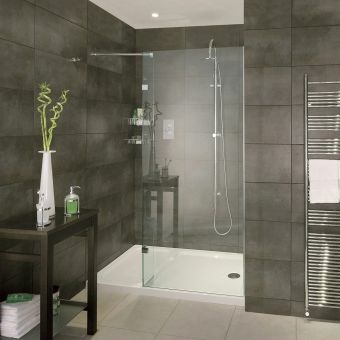 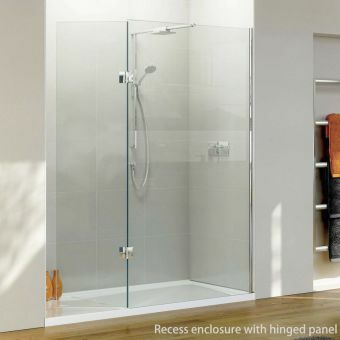 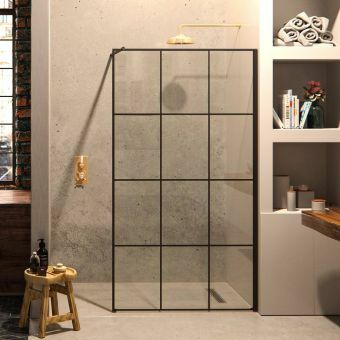 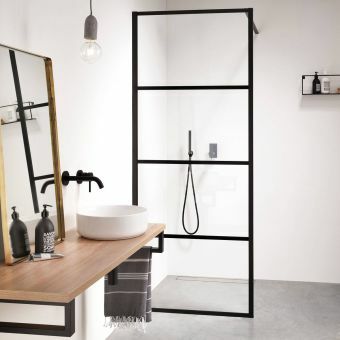 Fitted to the corner of the bathroom space, the Matki Boutique Corner Walk In Enclosure with Side Panel is a magnificent array of semi-frameless glass and minimal chrome fittings. 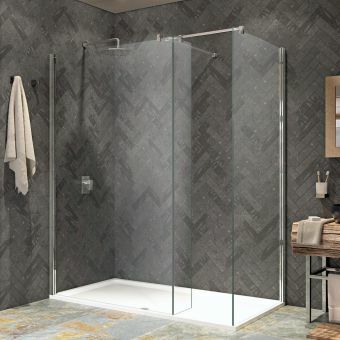 With its lack of a moving doorway, this is a shower enclosure that invites you to step right into its light and spacious interior. 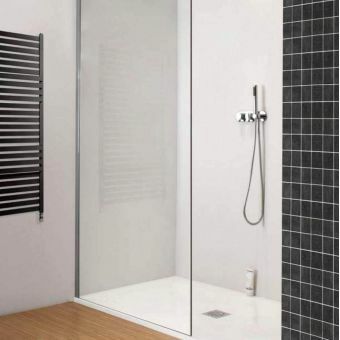 By using a fixed deflector panel, an effective splash barrier is created to keep all water firmly inside the shower enclosure. 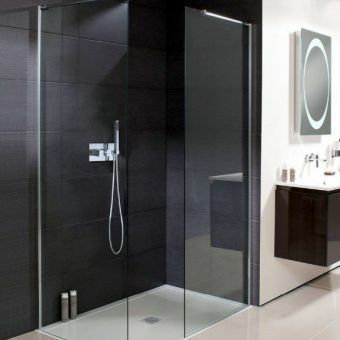 For even more versatility, a matching hinged panel can be specified to allow almost total closure from water escaping. 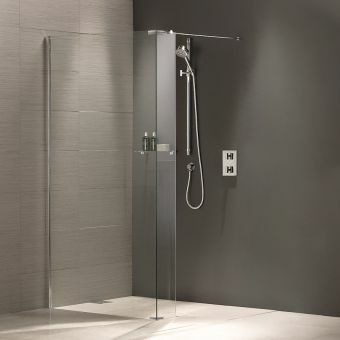 To keep the whole process as fuss-free as possible, this cubicle comes with options to include the Matki Blade Mixer Assembly, a finely engineered shower outlet and overhead deluge control system designed to invigorate and refresh upon every usage. 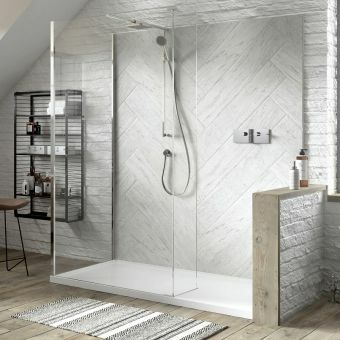 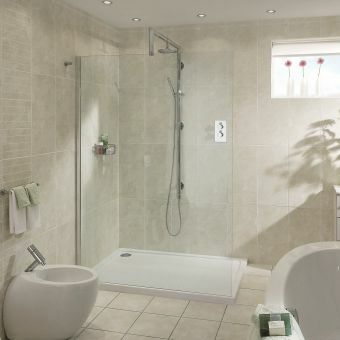 Available with a matching tray, Matki has all the bases covered to give you as much scope and flexibility as possible when it comes to selecting the right enclosure for your particular bathroom space.